FAMILY OWNED SINCE 1920! Celebrate our 100 YEAR Anniversary with us in 2020! Famous for fair prices, dependable service and honesty. We have thousands of batteries for just about everything PLUS thousands of customers, (many who come here from other states) who love our great prices on batteries, charging services, parts and repair and we always give everyone the best deal we can. Nearly everything else is FREE! All of these are FREE! Battery, alternator, starter and electrical system inspection and testing. Tire seal and restore service (increases tire life and prevents dry rot) - It's FREE! 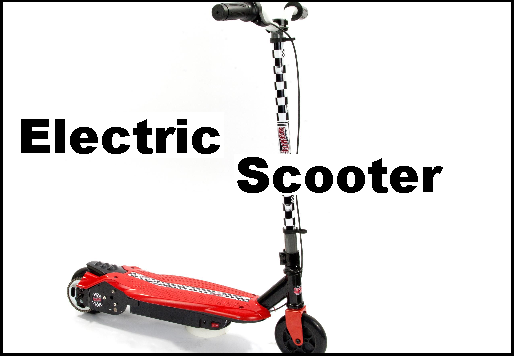 ENTER our FREE Sweepstakes -Win an electric scooter or other great prizes! 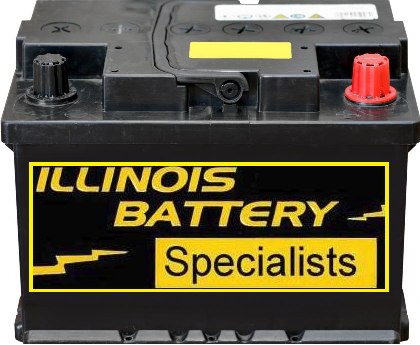 Enter the Illinois Battery Specialists Sur-Prize Rewards Sweepstakes to win. Info on how to win cash cards, cars, vacations and more. You just have to enter one time and you will be permanently enrolled to win freebies and prizes forever. Select your preferred Prizes and Tickets below. Choose all that apply.